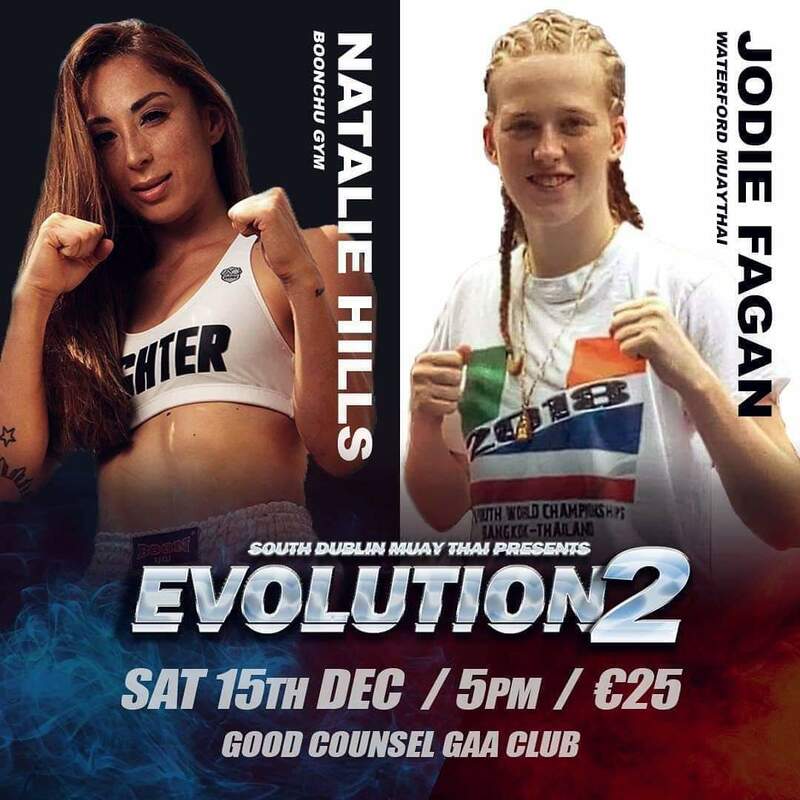 Only 18 years of age, Jodie Fagan has clocked up almost 30 fights already thanks to the growing junior muaythai scene in Ireland. Now she’s preparing for her next challenge – an Australian opponent next month on the Evolution 2 show in Dublin. Jodie started muaythai at nine years of age, following her brother to the gym. From those young beginnings, both of them represented Ireland at the Youth World Championships over the summer in Thailand. “I love it, my head would be wrecked if I wasn’t doing it. all the time," she jokes. Her Australian opponent Natalie Hills comes from the renowned Boonchu gym run by John and Angela Parr. So this won’t be a pushover but Jodie says she’s ready. “I’m delighted to be getting back in the ring. This is my first fight since I was in Thailand. It will be great. I’ve my Christmas exams this week, and then I’ll start proper training. I’m going training all the time now but not training as hard every day,” she says. 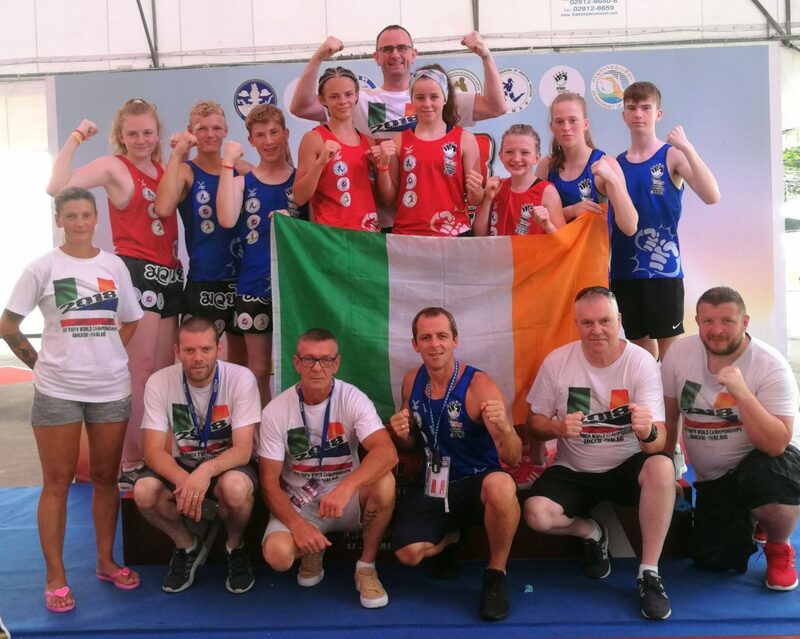 Irish students do their Leaving Certificate at the end of five or six years in school - so this is a big year for Jodie but muaythai will not be left behind. She says even her parents push her down to the gym, better than dealing with exam stress by drinking as can happen. They have a point to be fair. She says: “When I started training I was very shy, the atmosphere was a bit much for me at the start. But now it’s like a big family, we’re not like gym members – we really are a family. My trainer was with us in Thailand, and it was like a holiday with fights. She helps out with children’s classes at her home gym in Waterford, somehow finding the time to get it all in to the week.And travel. Although there are more opportunities now for girls to fight than ever before in Ireland, now that she’s at a high level she needs to travel. Or have opponents imported to compete here. Mainly fighting in England, she was at the Baltic Cup last year as well. And stepped up two divisions to get a bout as there was no-one in her category. “I didn’t get the win in the fight, but if I hadn’t done that it would have no fight for me. I went over there to compete, so sometimes you have to do it. She was very strong, stronger than me just because she was bigger. I learned a lot though,” she says casually. Not for this show though. The Evolution 2 card has a junior girls card which includes Jodie’s team-mates from Thailand Kinga Pietraszak (gold medal winner) and Zoey Croke (silver medallist). There are four junior girls bouts in total, including two internationals with English fighters. And Laura Linehan – who I interviewed here before – is also competing. Updates on Evolution 2 from South Dublin Muaythai on Instagram.